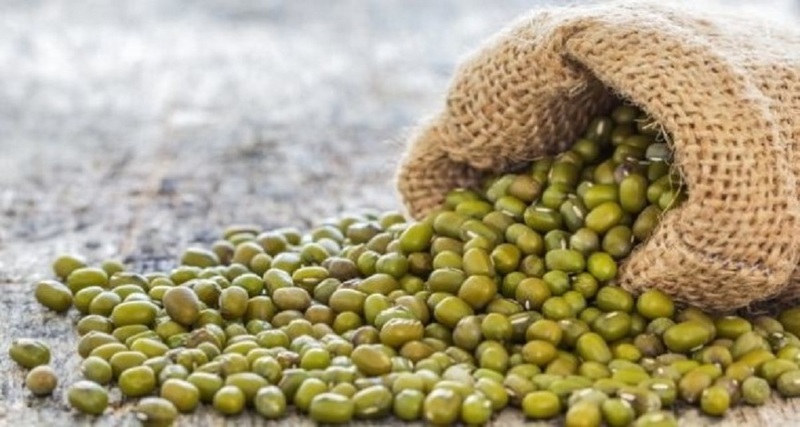 Healty Of Indonesia Green Mung Beans - Blog - Tiga Rasa Indonesian Spices, Tamarind, Candlenut, Green Mung Beans Supplier. Indonesia, as the heart of the world, because of its abundance of natural sustainability. This country also has various flora, fauna, as well as plants which useful for humans so that can make Indonesia become the best destination of a trader to do a business of spices. 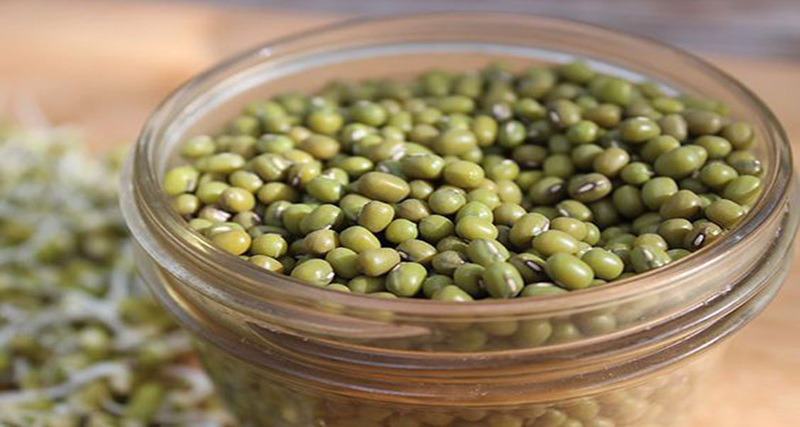 Indonesia green mung bean has good quality with a large supply. More, it can be live in the dry season so it can make them high nutrition, protein, and numerous benefits for the body.